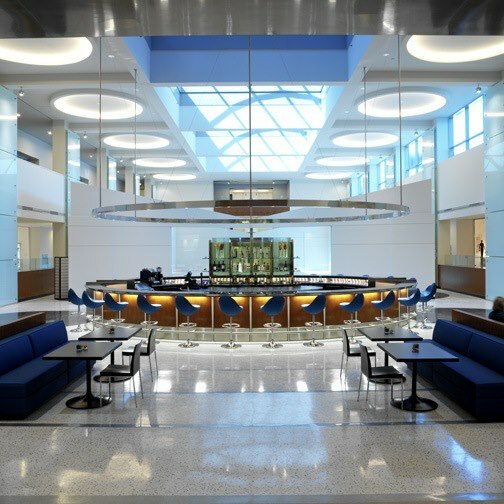 Full service, casual fine dining restaurant with 1st floor-atrium seating. Offers a healthy array of authentic and unique menu options. Available for special events and catering. For more information visit www.rootscafeandcatering.com. 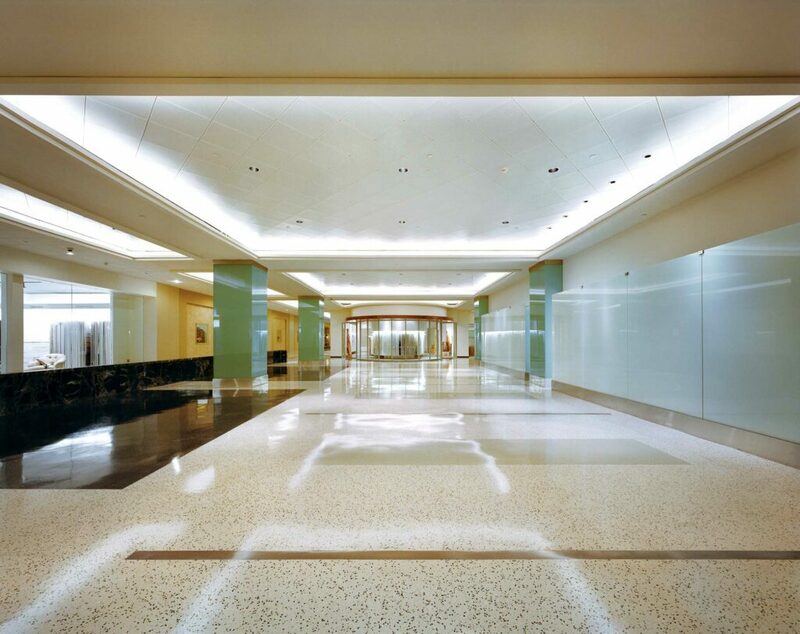 The easily accessible front lobby area of the Decorative Center Houston is designed with contemporary elegance. A pair of colorful John Clement sculptures flank the entrance, creating dramatic impact. The Courtyard, Ground Floor Gallery, and Café spaces can accommodate up to 1,000 guests for parties and receptions, and 250 to 500 people for seated events. For more information, please call the Marketing Office. The expansive space lends a sophisticated and elegant ambience to exhibitions, fashion shows, parties and large-scale events. The Ground Floor Gallery adjoins the Atrium and Courtyard easily accommodating seated events of 250 to 500 people and a variety of parties and receptions for up to 1,000 guests. The annual DCH Directory is a comprehensive listing of all showrooms and products available at DCH. In addition, there are tenant listings and maps for each floor. It is available to design trade professionals for $7.00. You may purchase the Directory at the Concierge Desk in the lobby and the DCH Marketing Office on the 3rd floor. 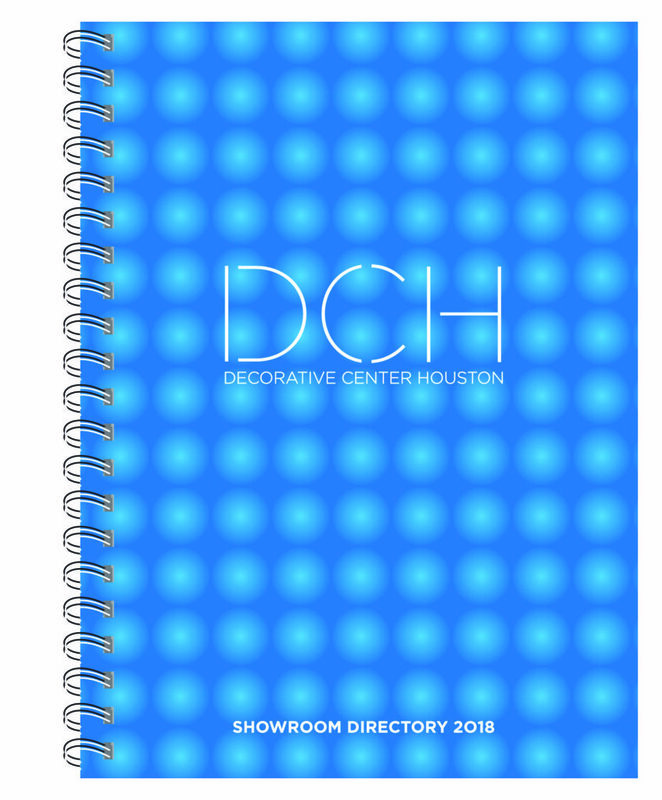 If you would like to have a directory mailed to you, please send a request on your company letterhead and a check for $12.00 made out to Decorative Center Houston. The check and request should be sent to: DCH, 5120 Woodway, Suite 3002, Houston, TX 77056. Attn: Marketing Office.